Transform yourself up as one of your favorite Disney characters through a new free virtual reality app available on iTunes. 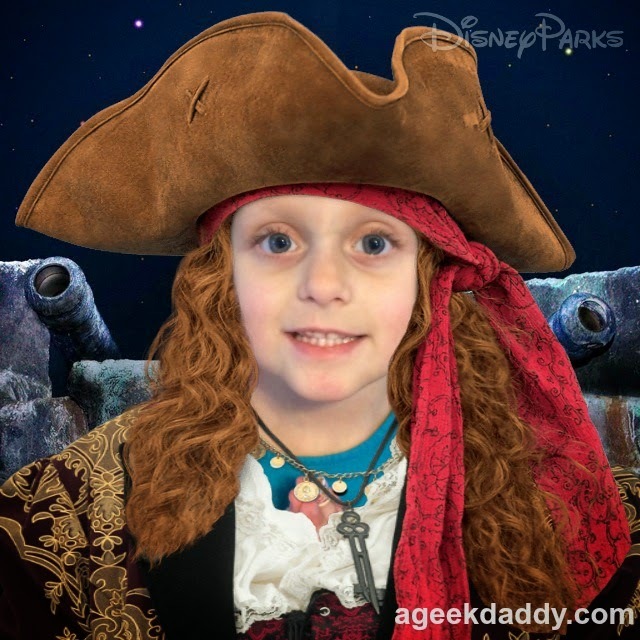 Snap a selfie and you'll be pictured as a Star Wars X-Wing pilot, a zombie pirate, villains like Maleficent or Captain Hook, or one of the princesses from Frozen among other Disney characters. 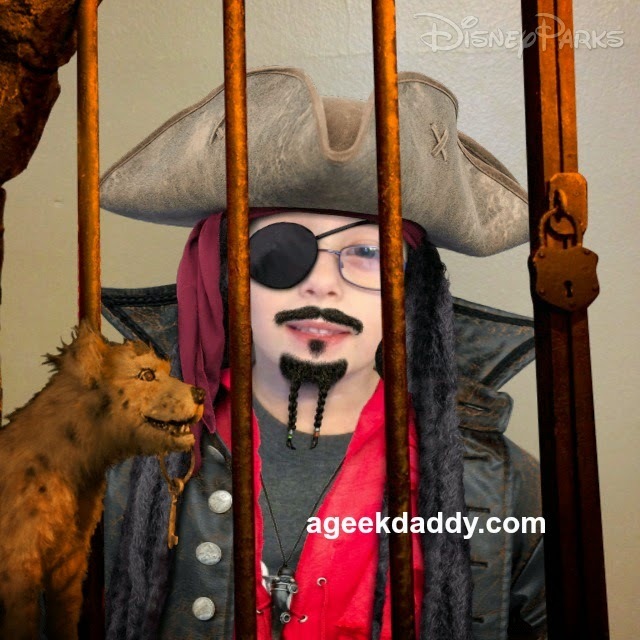 The app features four selections of characters you can choose from: Frozen Fun, Star Tours, Pirates of the Caribbean, and Villains of Disney Parks. 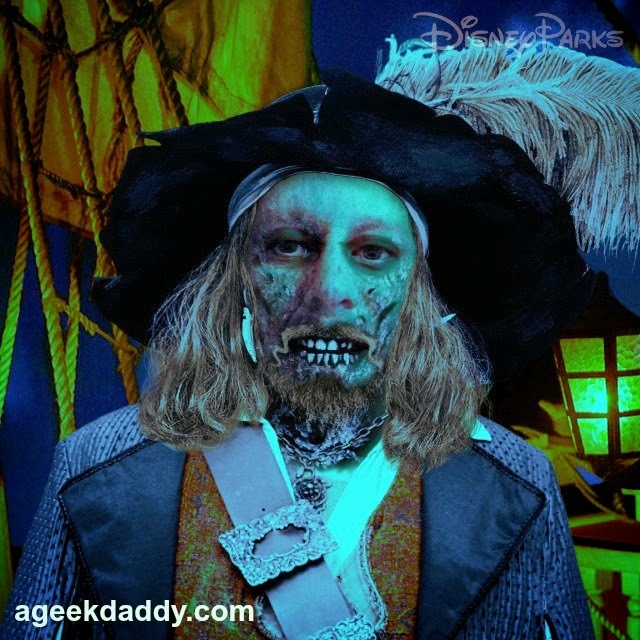 Plus you can unlock a fifth option with characters from the Haunted Mansion by visiting either Disneyland Resort or Walt Disney World Resort, or by sharing three of your Show Your Disney Side app creations with friends and family. 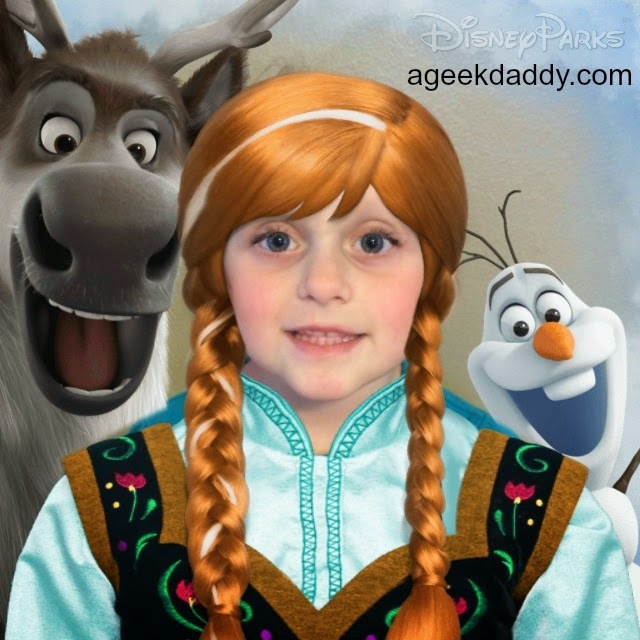 My kids and I had some fun playing with this app and were really impressed by the representations on the screen of my iPhone. The images have a mirroresque appearance to them that make them look like a real time video of yourself versus a static photographic. There are a number of costumes, background scenes, and special effects you can play with as well. 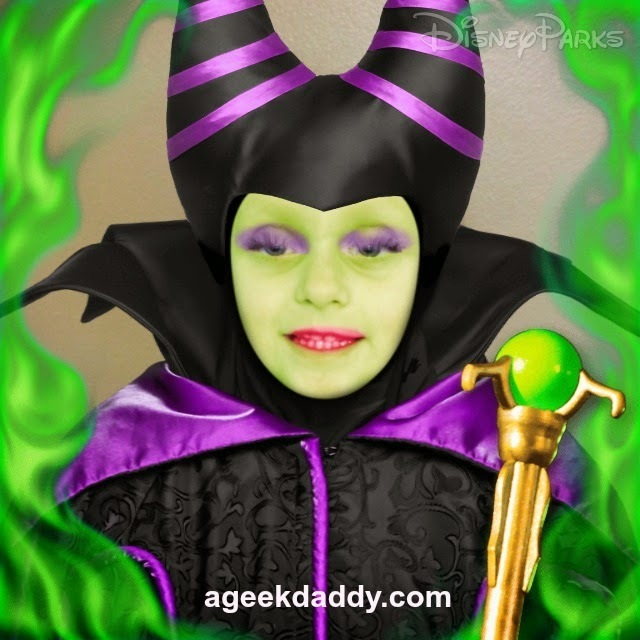 My daughter showed off her #DisneySide by portraying Anna from the Frozen Fun section, a Pirate Lady from Pirates of the Caribbean, and Maleficent from the Villains of Disney Parks. 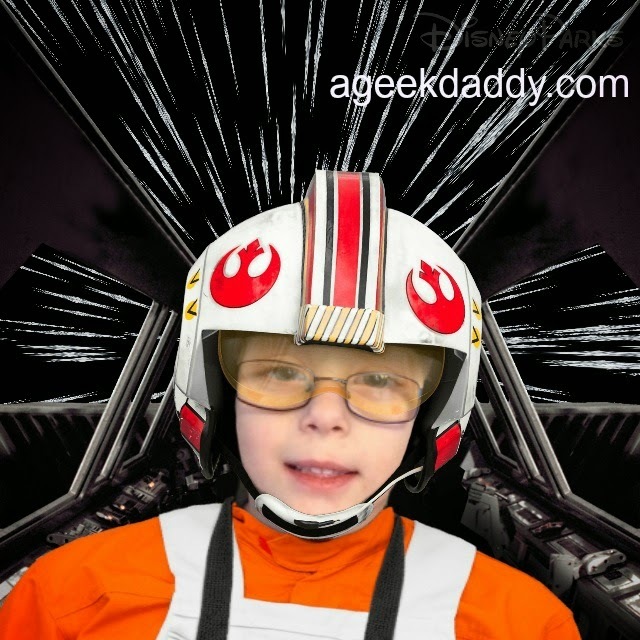 My son enjoyed seeing himself as Captain Jack Sparrow, Kristoff from Frozen, and as an X-Wing pilot. 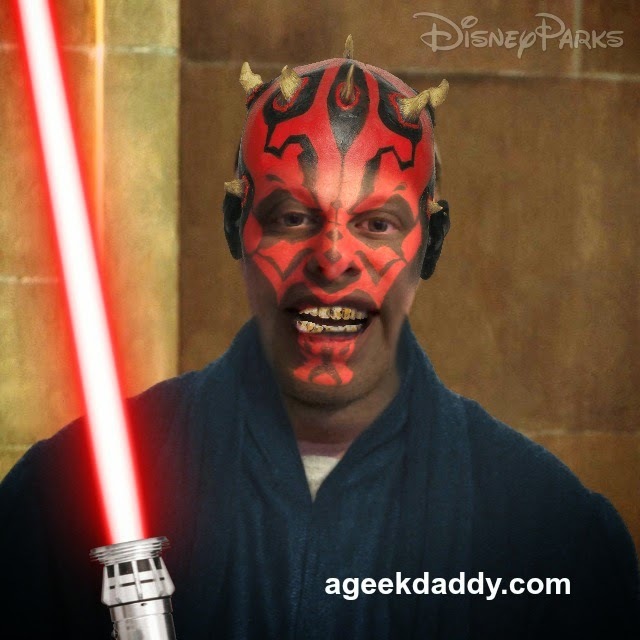 So how do you think I look as Darth Maul, Jafar, and a zombie pirate? Smile big – but without your teeth showing. Make sure your hair isn’t blocking your face. Try to take your photo in front of a plain background. Note that while this is an ios app it doesn't appear to work on iPads just iPhone and iTouch devices. It also doesn't appear to be available for Android and is exclusive to Apple devices at this time. 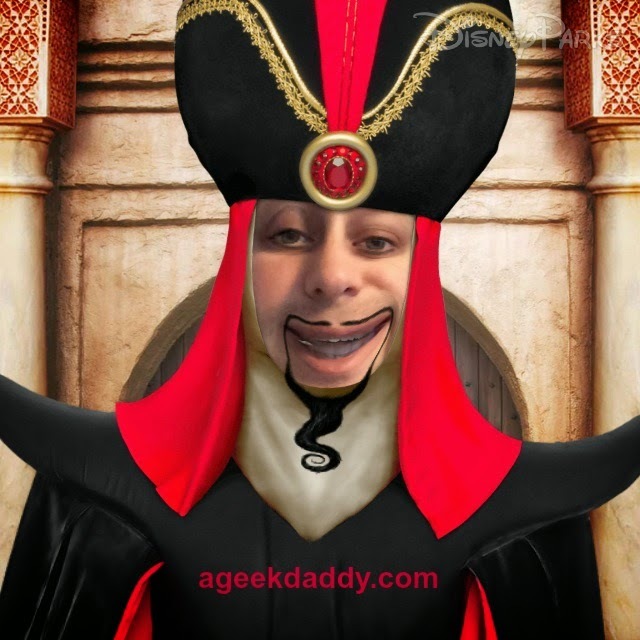 This app is completely FREE, no in-app purchases to worry about here, and fun to play with for kids and adults alike. 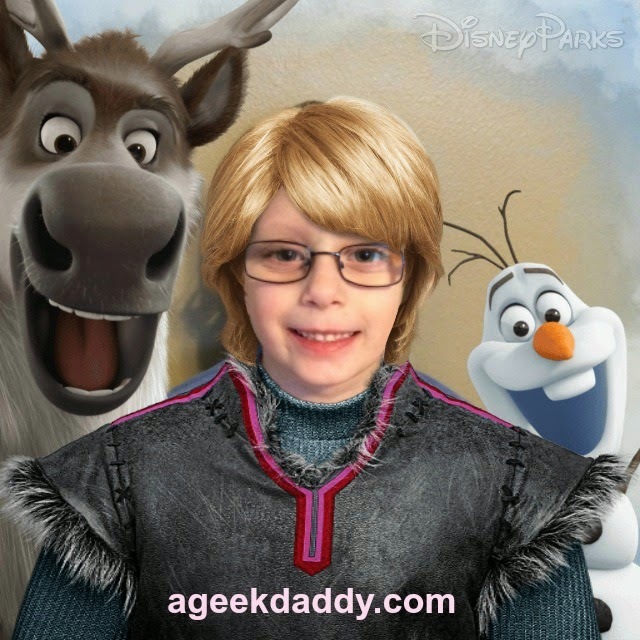 Have a blast showing your Disney Side and if you tweet your images generated from the app to @Geeky_Dad we'll RT them to share with all our A Geek Daddy followers. 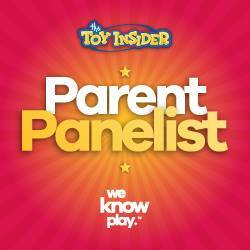 CLICK HERE to download the #FREE Show Your Disney Side App. This is so cool! Gonna show it to my family. Very cool! I shared it on Facebook! Ha, that looks fun. 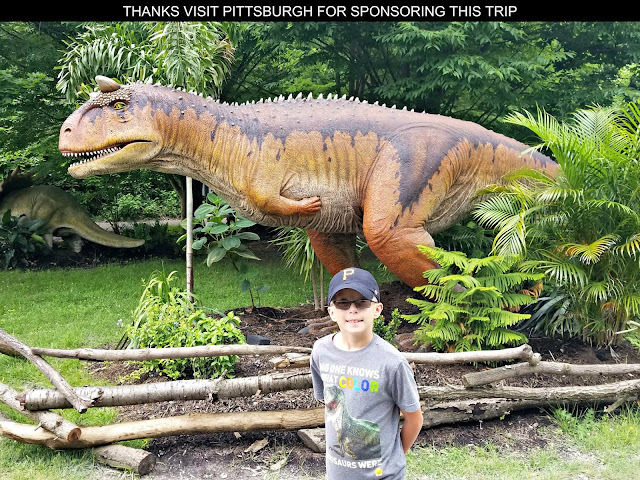 Great for kids! I've seen people doing this on FB. Can't wait to play around with some.